The Law Office of Elizabeth Strasen divides retirement benefits pursuant to divorce. Cases are handled from the initial evaluation of the retirement portfolio and settlement agreement, through confirmation of the successful transfer of assets. We give clients the opportunity to fully understand what is being agreed to, and ensure that the QDRO process is correctly and fully completed. It is important to be aware of and address the financial impact of the options and elections that lie within QDRO language. As an Attorney, Elizabeth Strasen takes care of critical steps on behalf of her clients including filing the QDROs with the court and serving them on the Plan Administrators, settlement language consultation, and appearing as an expert witness. This portion of the website was created to give attorneys, prospective clients, and current clients an overview of basic information about QDROs and Elizabeth Strasen's practice. Click the link below to browse a glossary of key terms, read an explanation of what QDROs are and why they are necessary, and read an overview of the steps necessary to complete a QDRO. Many clients have similar questions and concerns when they first contact us. The most common questions involve cost and timing. It can be surprising to discover the need to retain separate attorney and complete a separate court order at the end of the divorce process - or sometimes long after the divorce is finalized. We have compiled a list of frequently asked questions, including "How much will this cost?" and "How long will this take?" as well as "My company provides a QDRO form, why shouldn't I just use that?" Elizabeth Strasen has been practicing family law since 1987. 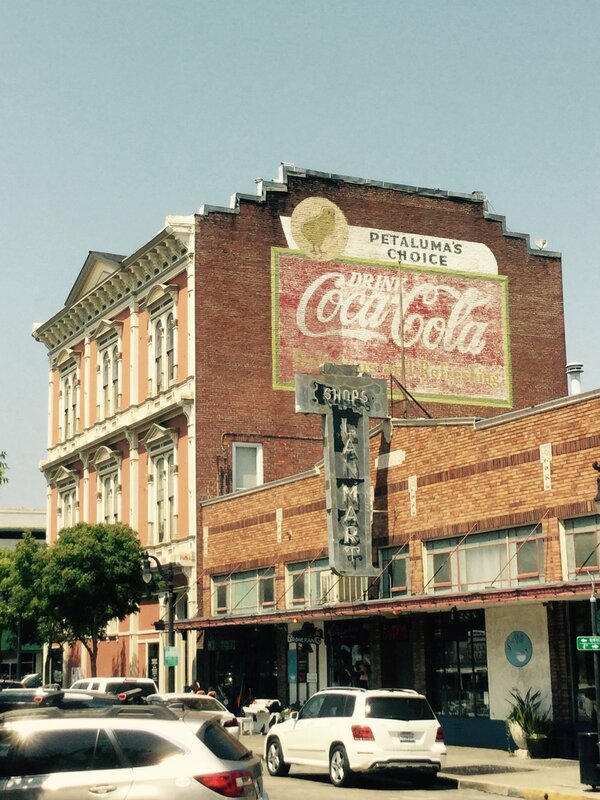 Her Sonoma County law office is located in Petaluma's historic downtown. You have shown the most integrity and fairness of all legal professionals I have dealt with during this difficult process. Our client inquiry form provides an overview of the information our office requests in order to give you a customized retainer letter. Browse through the form and complete it at your own pace.